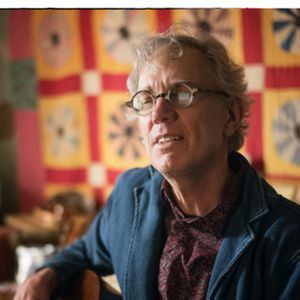 Billy Kemp is a multi-instrumentalist maker of original music and songs performed in a country-folk-blues manner. I'll be bringing my songs and stories to downtown Orlando for the first time. I am really looking forward to it.